Building the local Yosemite community, one experience at a time! 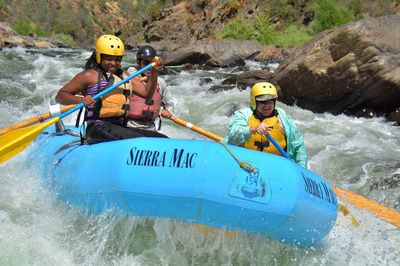 ﻿Sierra Mac is a family run, local rafting business that leads guided whitewater rafting trips on Cherry Creek and the Tuolumne and Merced rivers that flow from Yosemite National Park. Guests can enjoy their choice of beginner to advanced half-day, full-day, and multi-day tours that take participants into remote sections of these wild and scenic river canyons, through thrilling rapids and tons of white water action. Sierra Mac’s experienced staff prepares delicious, river side meals and they make sure that each guest paddles to an adventure of a lifetime! 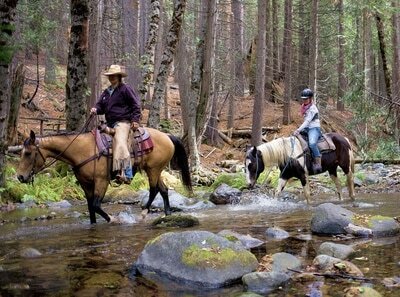 ﻿Yosemite Trails is a small, family run business that takes pride in providing a personalized horse riding experience to visitors of Yosemite. Their ranch raised American Quarter Horses, not mules, have been raised at Yosemite Trails Pack Station since birth. True western, Sierra Nevada mountain horses! They provide hands-on training in an arena before guests depart for their ride and guests with no horse riding experience are welcomed to join. All trails cross through streams and meadows and some rides head to the Giant Sequoias. Come out and ride with the Yosemite Cowboys. Yosemite Birder has been guiding birding tours, birding workshops, and custom birding tours in Yosemite for many years. YB is a wonderful choice for anyone interested in learning more about birds, as well as families, couples, and individuals. 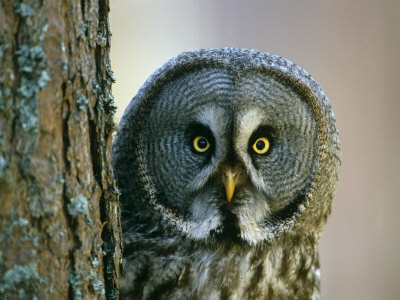 Join Yosemite Birder for a relaxing day of searching for Peregrine Falcons, Pileated Woodpeckers and the Great Gray Owl. ﻿Experience the peace that comes from yoga and becoming more connected to nature. Yosemite National Park is home to some of the most stunning scenery and landscapes in the United States, where guests can immerse themselves in soothing Mother Nature: Awe inspiring granite domes, mountain meadows, powerful waterfalls, Giant Sequoias and fresh pine forests await. 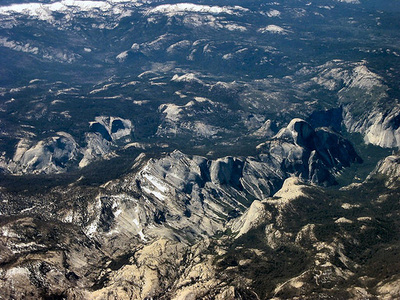 Aerial tours of Yosemite National Park are best described as "awesome". From YAT's aerial vantage point the vertical relief of Yosemite and the sheer magnitude of the mountains are captivating. Your pilot narrates the natural history and familiar landmarks like El Capitan, Glacier point, Yosemite Falls, Half Dome, Yosemite's high country and many other natural works of art. What a perfect way to relax after a wonderful day in Yosemite full of adventure and memorable experiences! Visit our local tasting room that is located on the border of Yosemite park, where classic dinning options are just around the corner. 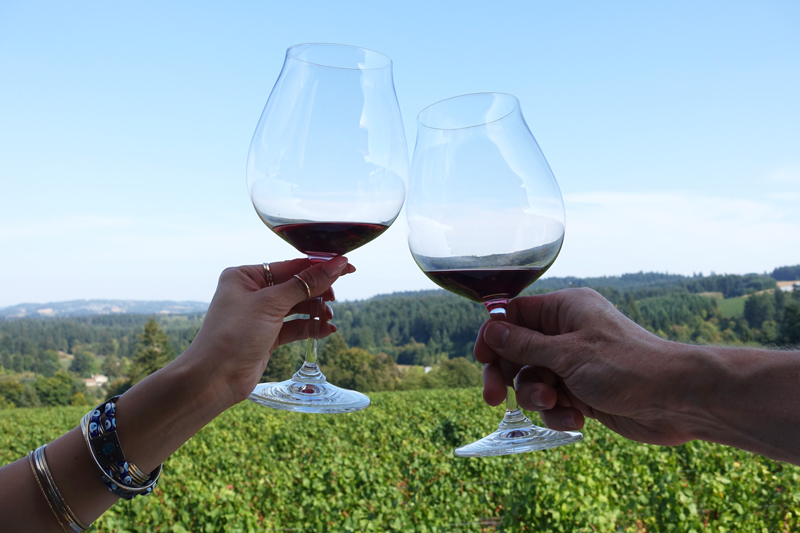 Due to our geographical location and similar growing season, the Yosemite region is on the rise with wines that are comparable to Italian wine flavors.